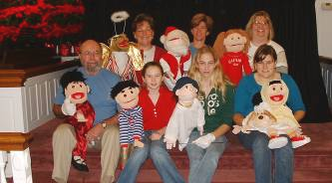 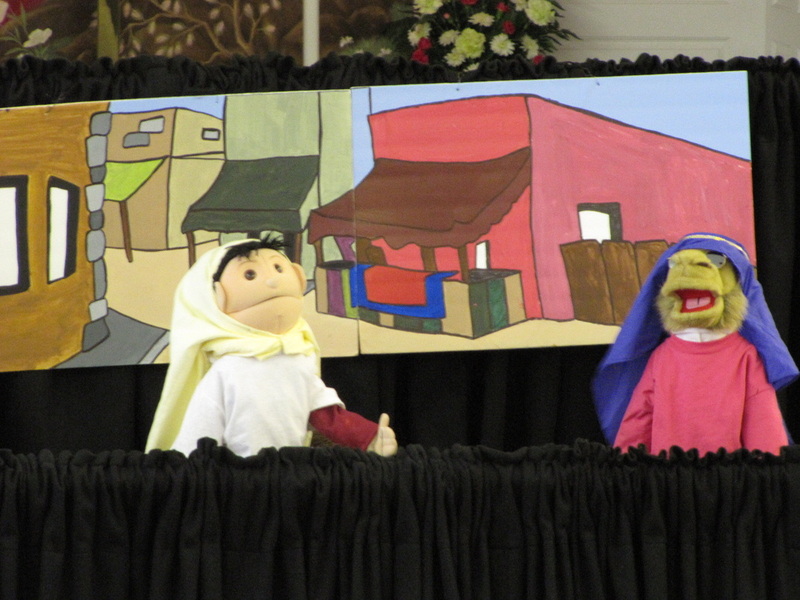 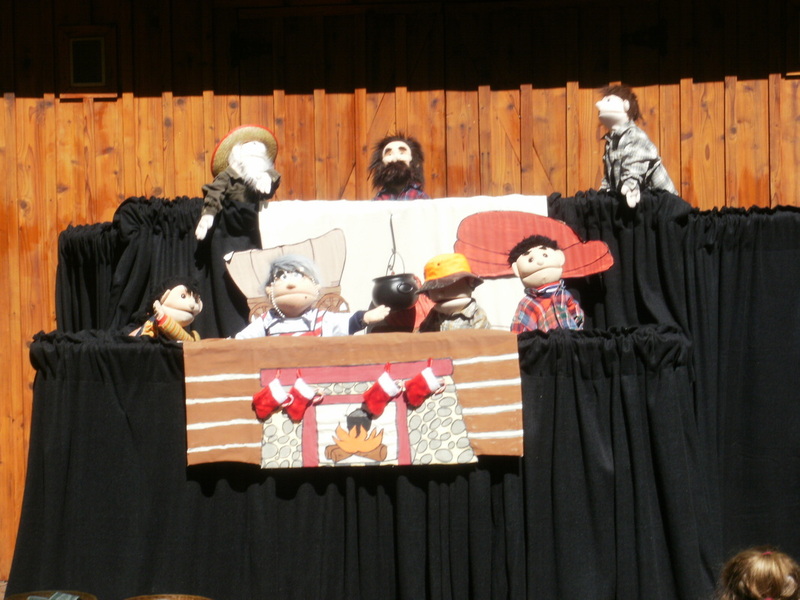 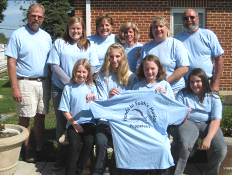 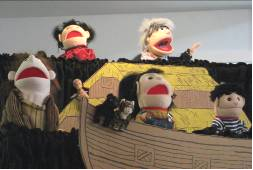 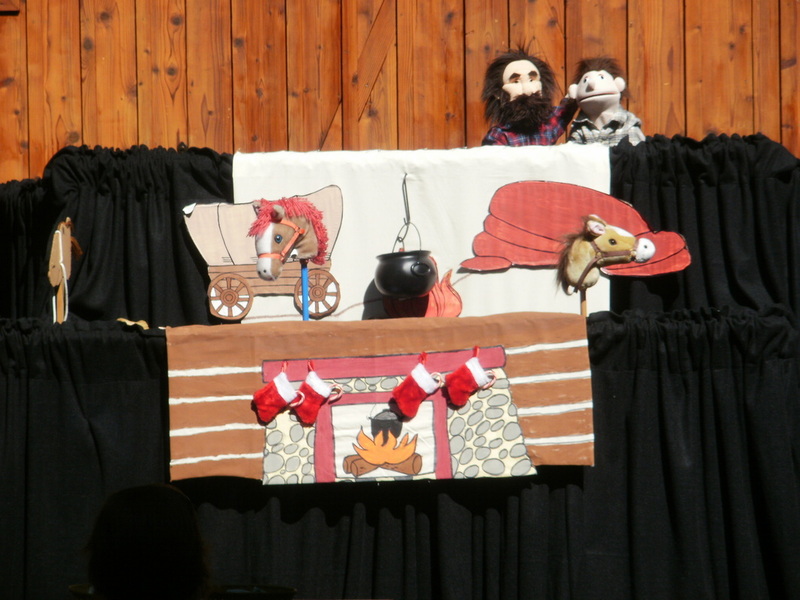 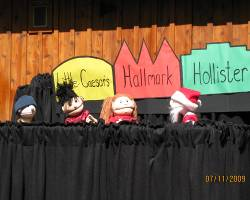 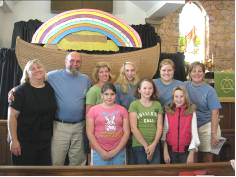 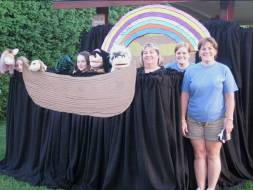 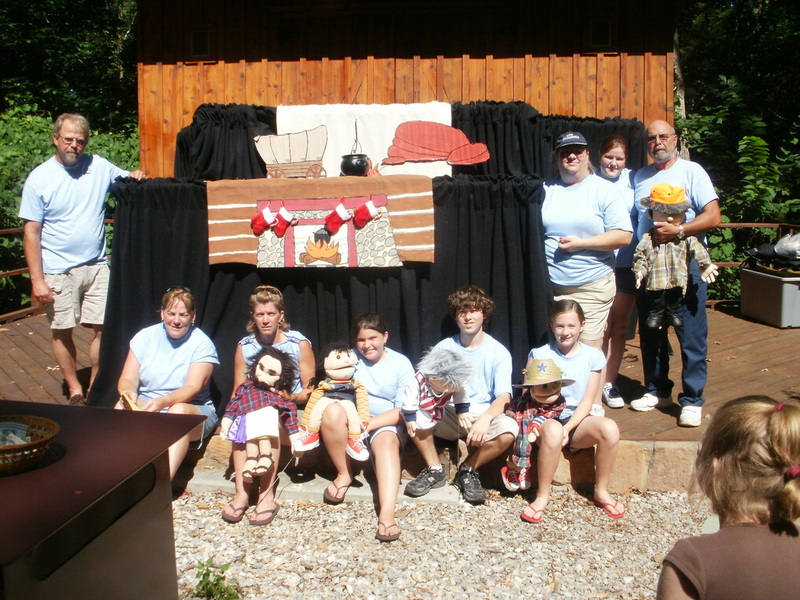 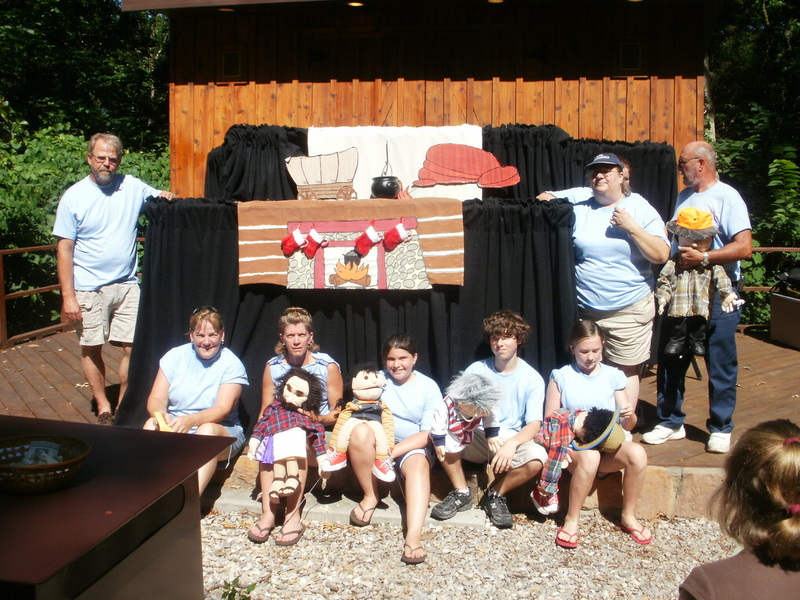 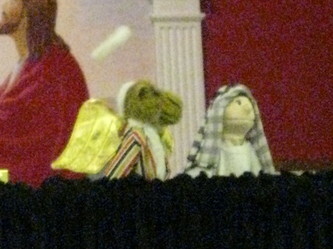 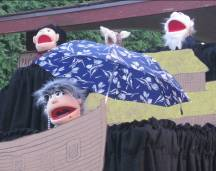 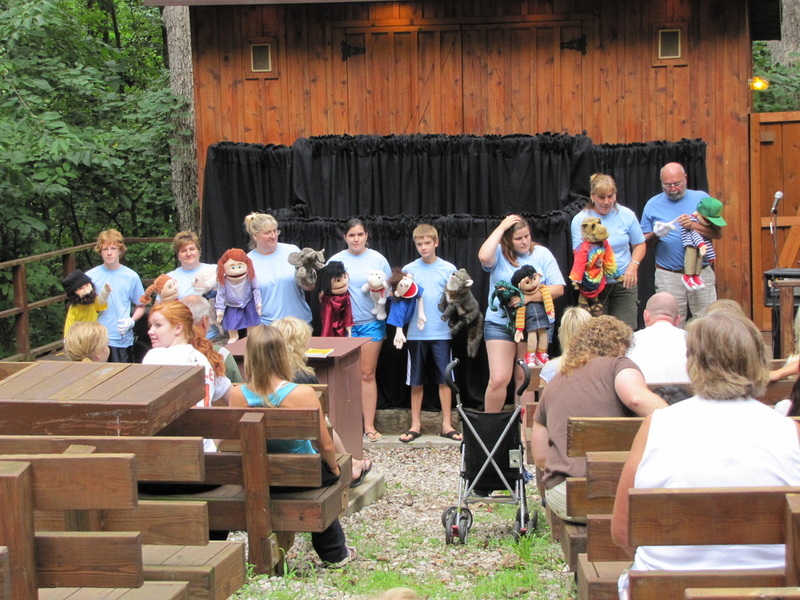 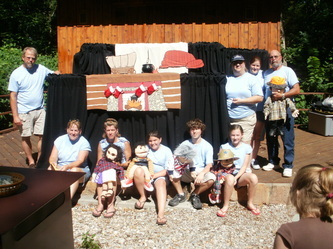 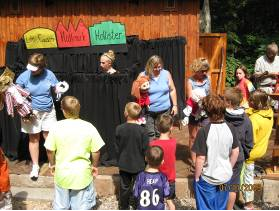 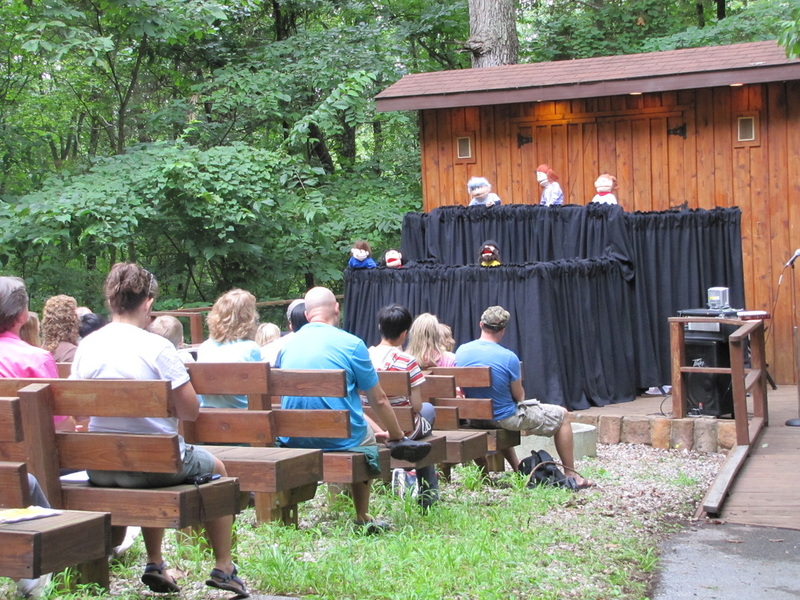 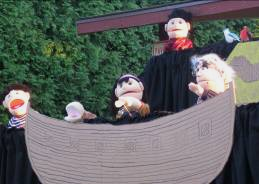 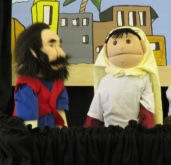 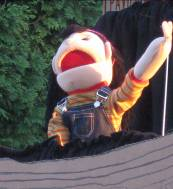 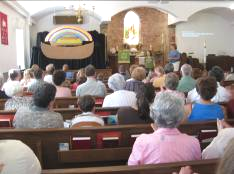 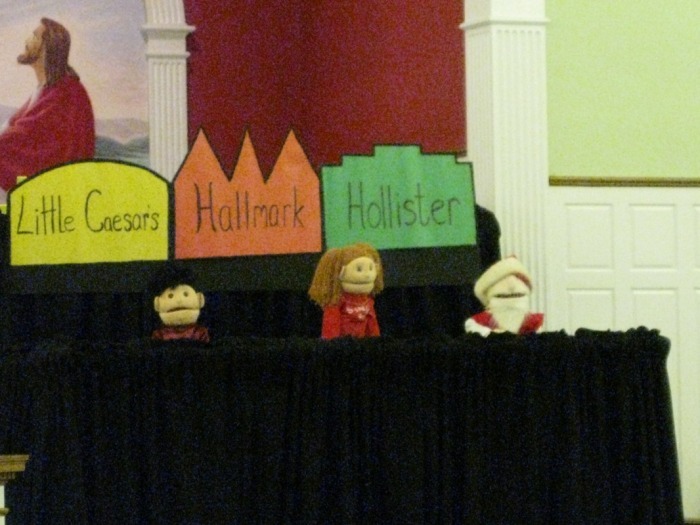 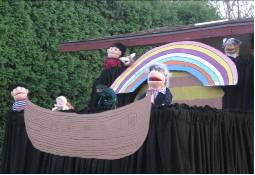 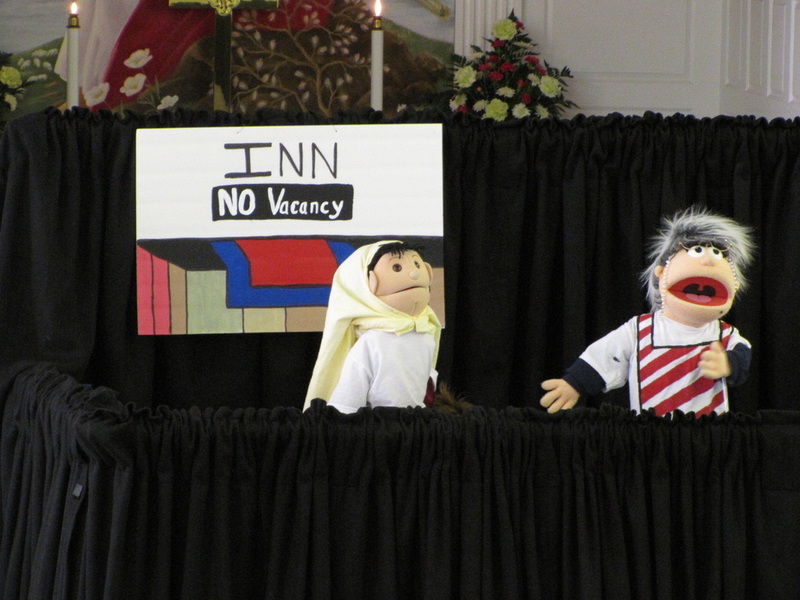 The puppeteers got started with the puppets in the spring of 2004, by having an adoption with the congregation of Barrens United Lutheran Church. 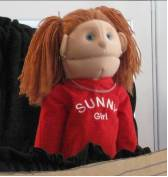 We held a presentation to ask if anyone would like to adopt a puppet we presented 5 puppets that we wanted to purchase. 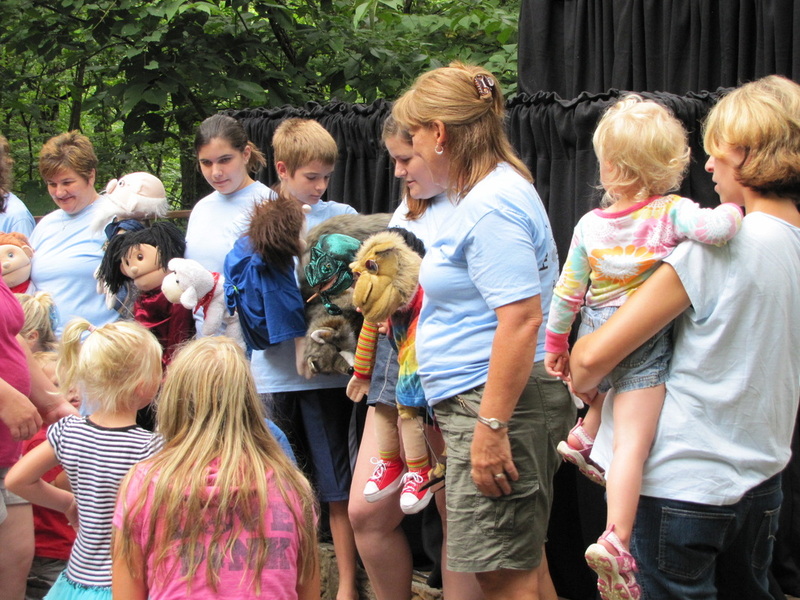 Within 15 minutes after the presentation we had enough people interested in adopting all the puppets we wanted plus 3 more. 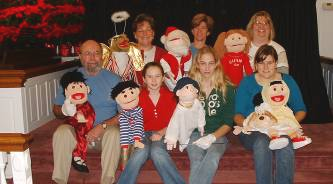 We purchased 8 puppets total at that time. 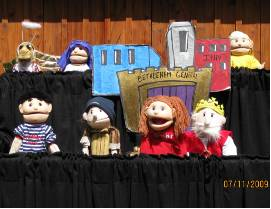 We currently have 11 head puppets in our puppet family. 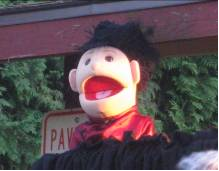 There are more puppets out there that just want to join our family.